Recommended Finance Professionals | Botwinick & Co. Working with the business community for over 50 years, we have established relationships with many professionals whose service model is similar to ours and whom we can recommend with confidence. 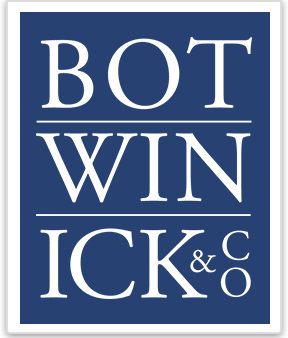 The team at Botwinick & Company, LLC has been along side me from the startup of my business in 2002 right up to today's success. Their advice and assistance has been vital to my business growth.